Premier Technical Services Group PLC (PTSG) has been contracted to install commercial sprinklers at Exchange Court in Salford. Exchange Court, whose address is 100 Greengate, Salford, is a residential skyscraper under construction in Greater Manchester. 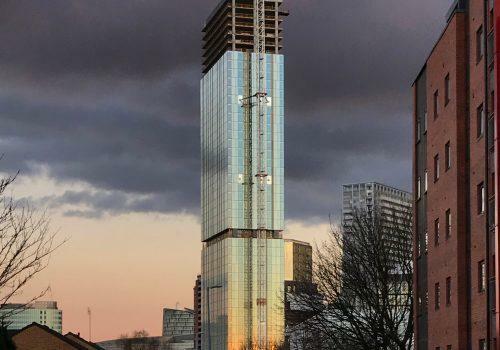 Upon completion, it will be 131 metres tall, making it the tallest building in the City of Salford and fourth tallest building in Greater Manchester. PTSG’s engineers will install sprinklers in the building’s car park. PTSG Fire Solutions Ltd. routinely installs and maintains sprinkler systems, as well as other fire suppression and prevention systems including dry risers, fire alarms and emergency lighting at residential and commercial buildings for clients from a wide range of industries. 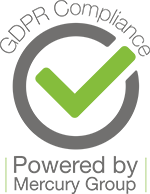 The Group provides a full complement of specialist services to the construction and FM sectors through three other separate but complementary divisions: PTSG Access & Safety Ltd, PTSG Electrical Services Ltd. and PTSG Building Access Specialists Ltd. The recent acquisition of leading fire solutions business, Trinity Fire and Security Systems, now means that PTSG can offer more services including: Fire Detection & Life Safety Systems, Fire Detection & Alarm Systems, Public Address/Voice Alarms (PA/VA), Emergency Voice Communication Systems (EVCS), Fire Suppression, Kitchen Suppression, Portable Fire Extinguishers, CCTV, Access Control, Intruder Alarm and Door Entry Systems.